For orderly and safe storing and filing of framed slides. Plasticizer-free PP film without chemical effect on the slides. Upper and lower side transparent. Margin punched with Euro-holes. For 20 35mm slides in 5 x 5 cm (2 x 2“) frames. Dimensions: approx. 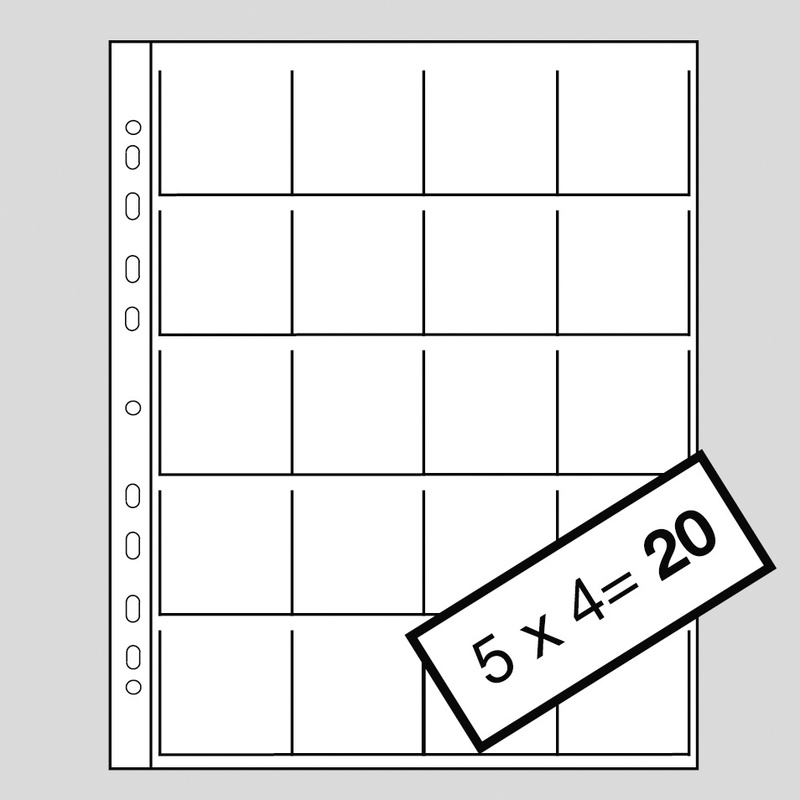 250 x 315 mm (9.8 x 12.4 in. ).